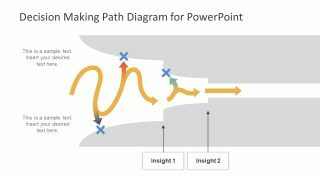 The Decision Making Path PowerPoint Diagram is the one slide template to discuss possible business scenarios. It is an innovative layout, assisting management to make highly thoughtful decisions. Basically, it is the process of identifying opportunities, gathering information and assessing the alternative solutions. While the slide diagram of decision-making path shows a three-phase design as horizontal funnel chart. 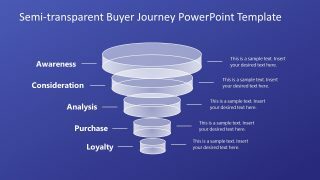 The arrow shape path inside the funnel chart provides the holistic view of actual brainstorming and work at the back-end. 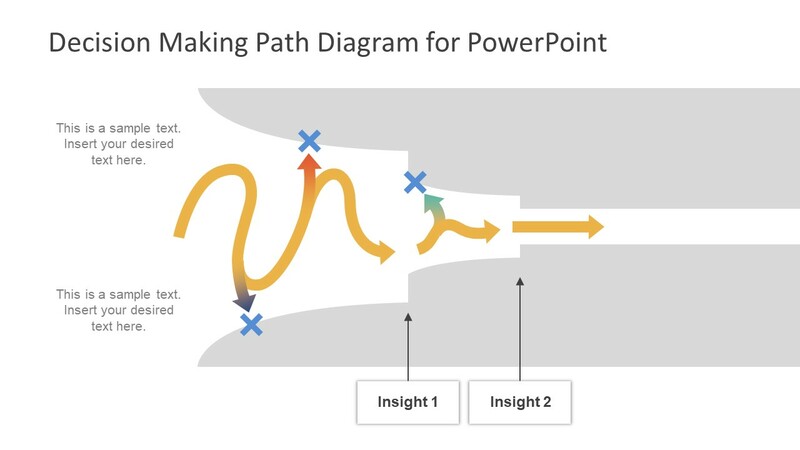 PowerPoint diagram of decision making flowchart template can assist the presenter to predict the possible outcomes of a solution. This way, they can further create a process flowchart as a logical structure of brainstorming session. But the path diagram enables users to visualize the direction of a strategic plan. 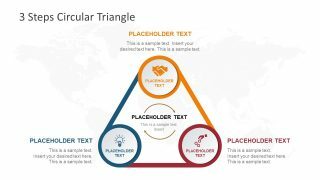 The innovative template design of Decision Making Path PowerPoint Diagram is a step-by-step problem-solving slide. Although the visual layout aids to demonstrate the number of alternatives in each phase. From inception to the outcome of a decision along with its pros and cons. 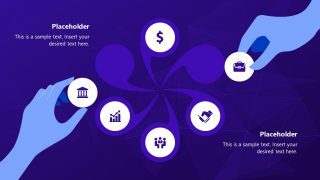 PowerPoint Templates slide of decision-making, however, is a professional design with the simple editable path as arrow shapes. Here, all the wrong turns have distinct color tips. It is the gradient effect to show the gradual transformation from tangerine to red, blue, or green. The users can make changes in the gradient effect as well as the color fill of decision analysis template. Similarly, add or delete more than one possible alternatives by selecting the arrow shapes. 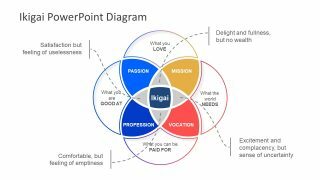 The PowerPoint Templates of decision making path can help visualize profitable decisions as a part of presentation. One of the common problem solving models provides the following 7 steps strategy. Furthermore, implementing this process in decision making templates of path diagram can help bring maximum audience engagement.